Certified Organic CSA Farm located in Ridgefield, Washington and serves the Clark County, Vancouver WA and the Portland OR area. Call 360-573-4868 or 360-608-1483 or email: NWGarlic@gmail.com to reserve your weekly fruit and vegetable box for the season! Download the CSA Share Reservation and return with payment as soon as possible to reserve your share! 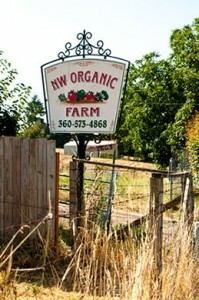 Here are all the details about how to join and support our farm! The Earth is a living being…The actions of each of us have an effect on the whole. Let’s become part of the solution, by helping to balance our ecosystem and provide a sustainable future. Let’s begin by eating fresh fruits and vegetables and supporting the community agriculture that produces food in our local areas. 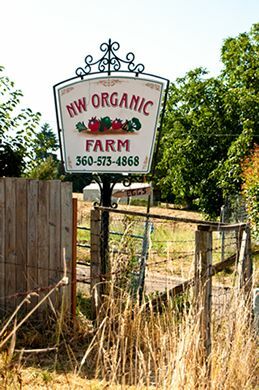 Northwest Organic Farm uses mostly Heirloom Seeds—no GMO (Genetically Modified Organism) and is Certified Organic by the Oregon Tilth. 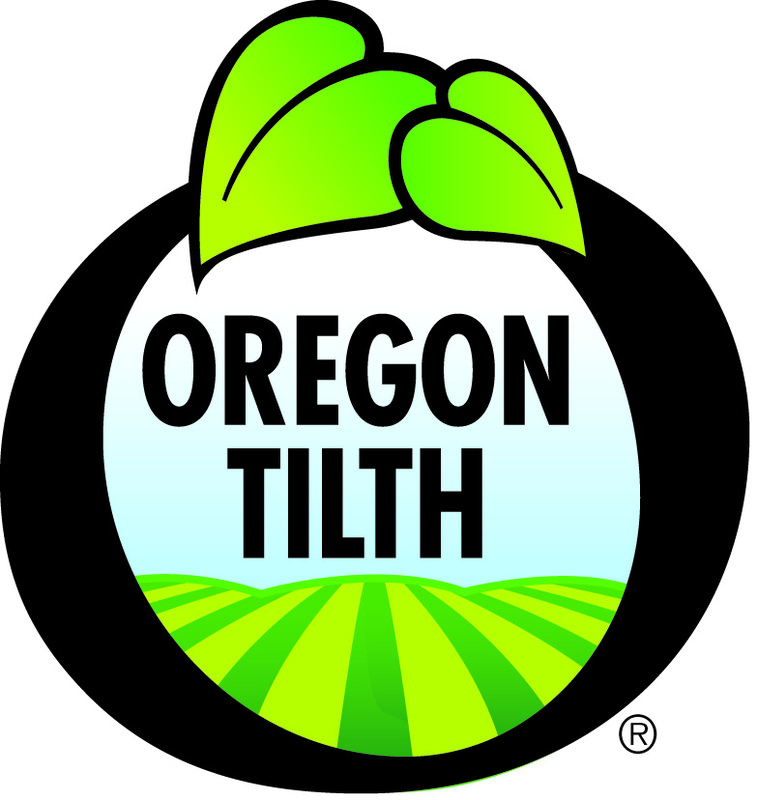 Northwest Organic Farms is a Oregon Tilth Certified Organic (OTCO) farm. 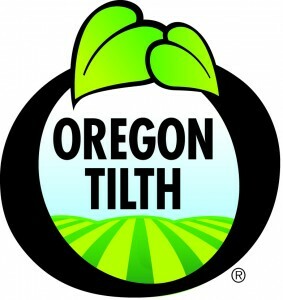 The OTCO is an internationally recognized symbol of organic integrity. OTCO provides a system that combines strict production standards, on-site inspections, and legally binding contracts to protect the producers and buyers of organic products.